KIBCA Coordinator, Ferguson Vaghi, presented to the World Parks Congress, Sydney, Australia, on 14 Nov 2014 where he talked about the unique story of the Protected Area and KIBCA on behalf of the communities of Kolombangara. His presentation was part of the 'Supporting Human Life' stream'. 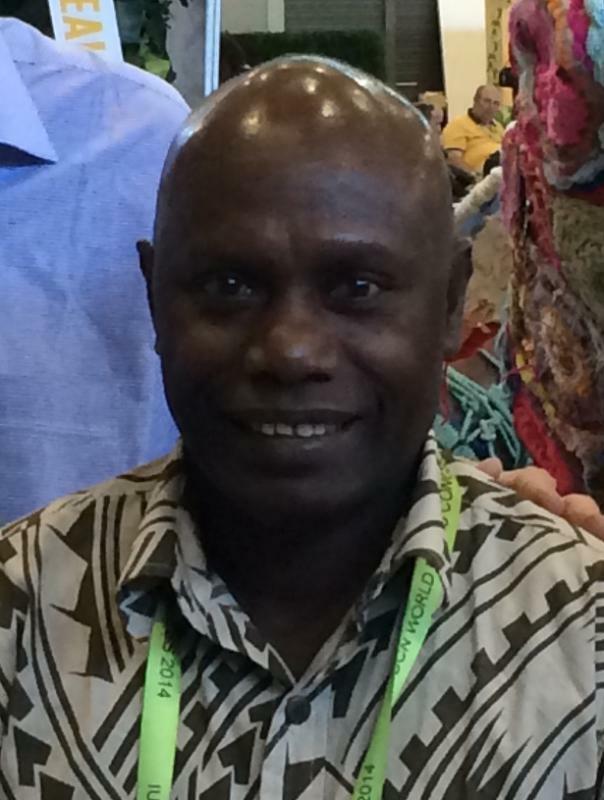 Ferguson attended the eight-day international event with over 6,000 other delegates from most parts of the world including a strong contingent from the South Pacific. The World Parks Congress is held every ten years and is a unique event to share stories about national parks all over the world, their challenges and successes. Ferguson also participated in a field trip to national parks on the edge of Sydney that are subject to many pressures from development and urban pressures. Ferguson has returned home with many ideas about how to manage the issues we face with Kolombangara's protected area and how to develop it as a national park.